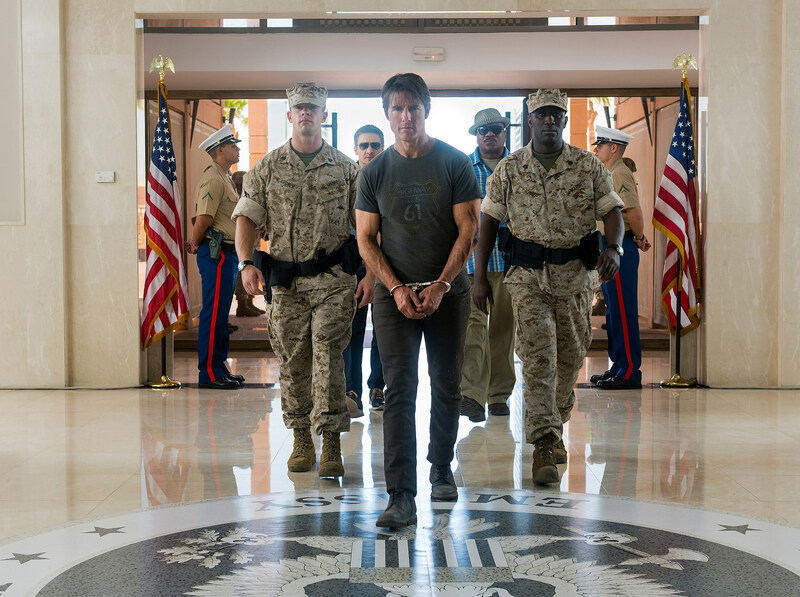 The first Mission: Impossible 5 trailer has arrived and it contains all of the high-flying derring-do you’ve come to expect from this series. It also reveals the actual title of the movie: Mission: Impossible — Rogue Nation, which is almost as good as Mission: Impossible — Ghost Protocol in the “awesomely silly spy title” category. Since these movies look like they’ll keep on getting made until Tom Cruise dies from old age in about a century, following the previous film’s choice to stop numbering each entry feels like a wise move. After all, people will happily turn out for Mission: Impossible — Stealth Squadron in 2032 while they would snicker at Mission: Impossible 9. The trailer sets up a plot that will be familiar to anyone who has seen their fair share of spy movies. Tom Cruise’s Ethan Hunt finds the IMF disbanded by the organization’s political enemies (including Alec Baldwin) just in time for a powerful organization called “The Syndicate” to rear its ugly head to do no good. Hunt must round up his team (hello, Simon Pegg, Jeremy Renner and Ving Rhames!) to take them down with a plan that involves punching, kicking, car chases and running. Lots and lots of running. This is a Tom Cruise movie, after all. 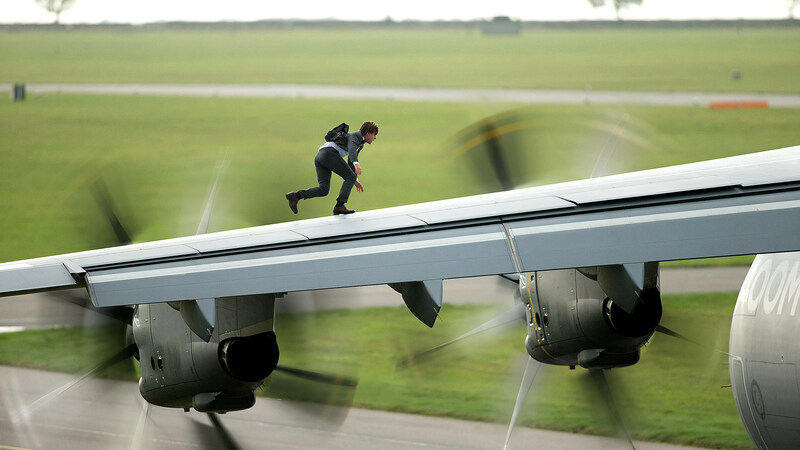 The highlight of the trailer is the much-publicized stunt where Cruise clings to the side of an airplane in mid-flight. And while this is obviously a naked attempt to top to Burj Khalifa sequence from the previous movie, it still looks crazy-impressive. Director Christopher McQuarrie is attempting to fill some awfully big shoes, but c‘mon: the man made Jack Reacher. He knows what he’s doing. 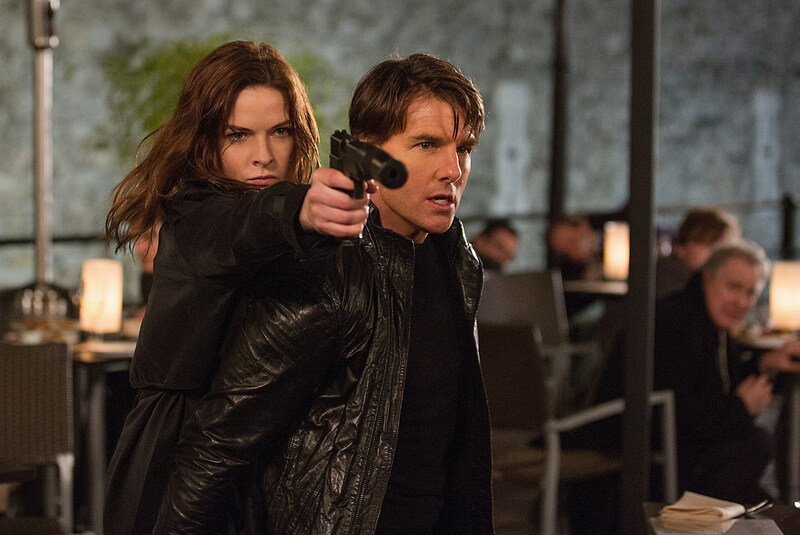 Mission: Impossible — Rogue Nation opens in theaters on July 31, 2015.